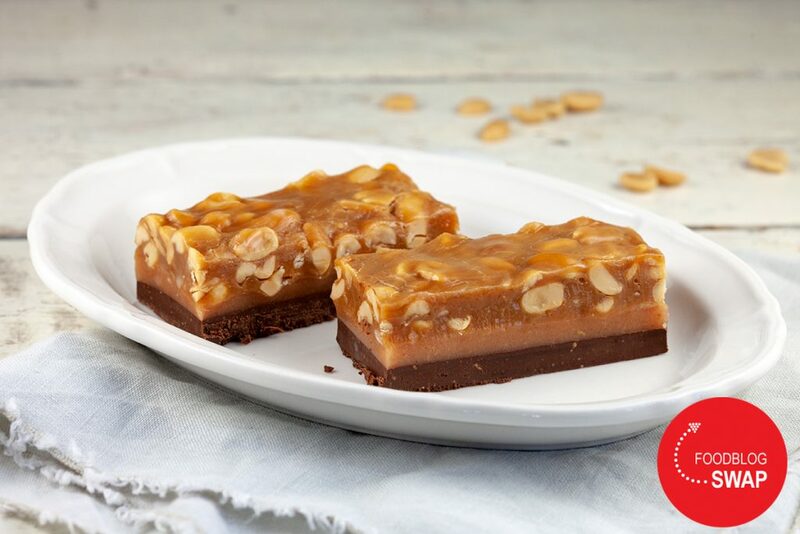 A delicious sticky bar with peanuts, caramel and chocolate. 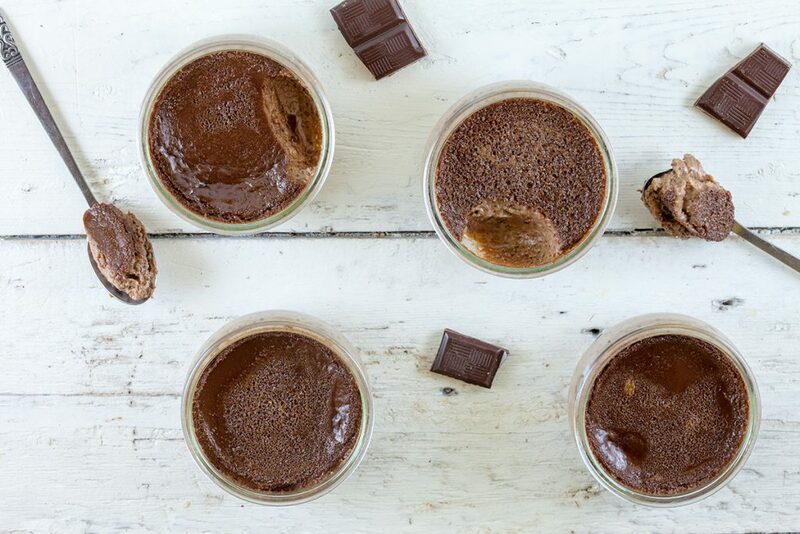 Better known as snickers, amazing and easier to create then you might think! 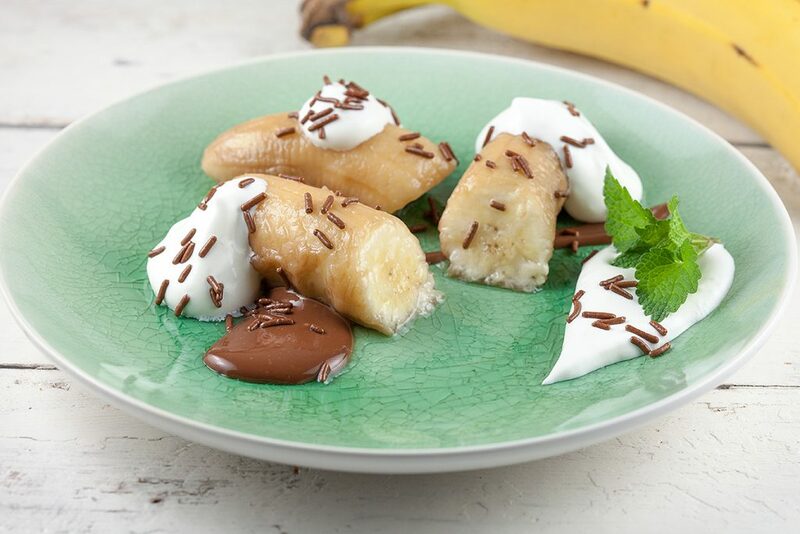 Drunken whisky bananas are a delicious dessert that doesn’t take much effort. It may sound weird, but marinating bananas in whisky is really amazing.